Kevin challenged 4M software owner to come up with an unbelievable offer. This special version of the 4M Software “Shark Ware” will include all the features used by the pros at the lower price of our base model!! 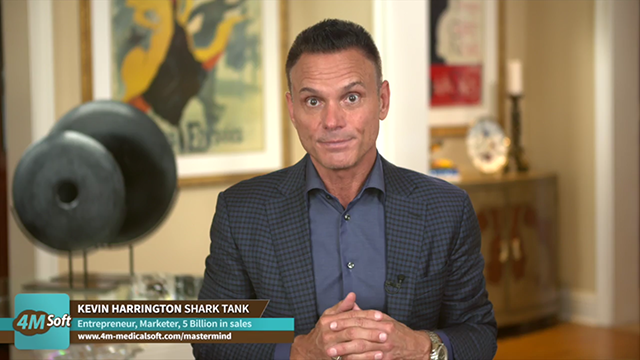 We have teamed up with Original Shark, Kevin Harrington, to offer a special software package available for the first 200 doctors ONLY!